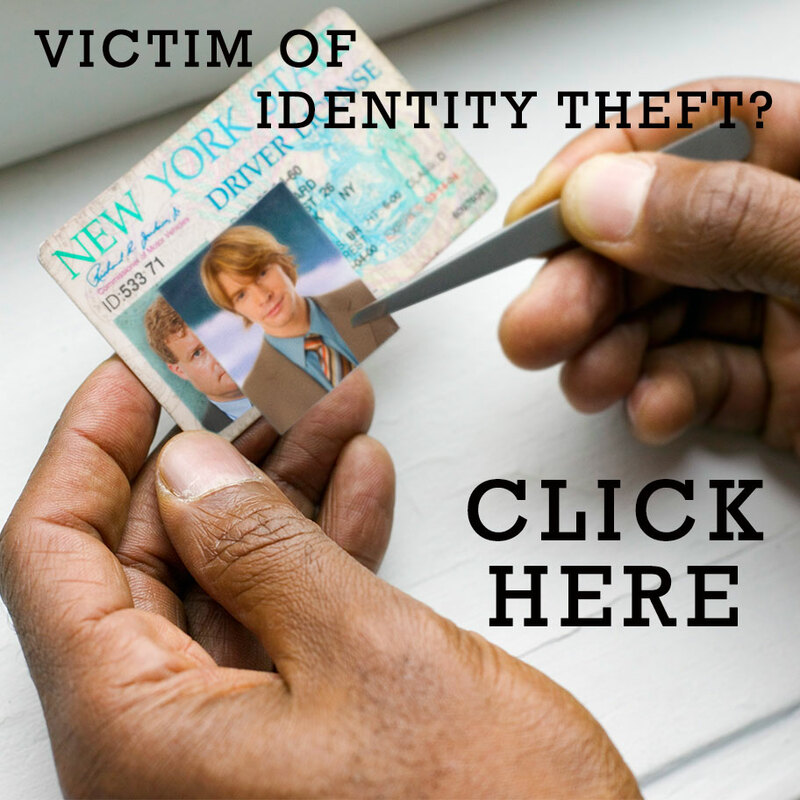 Identity theft can occur in a number of different ways. If you know what to look for and how it happens, you can self-detect identity theft before it happens, minimizing losses. The most commonly reported source of information used to commit fraud is a lost or stolen wallet or checkbook. Stolen wallets and checkbooks usually contain a number of credit and debit cards, in addition to other personal documentation. Using these items, a thief can get enough information to obtain credit under the victim’s name, or sell the information to an organized crime ring. Thieves rummage through trash cans for pieces of non-shredded personal information that they can use or sell. Crooks search mailboxes for pre-approved credit offers, bank statements, tax forms, or convenience checks. They also look for credit card payment envelopes that have been left for postal carrier pick-up. Half of all identity fraud is committed by friends, family members, relatives, employees, and live-in caregivers with access to privileged information. Info such as personnel records, payroll information, insurance files, account numbers, or sales records can be of great help to any identity thief. Unfortunately, identity thieves can gain legitimate access into someone’s home and personal information through household work, baby-sitting, healthcare, friends, or roommates. Although most identity thefts occur through traditional methods, such as the ones outlined above, risks still exist online. Be cautious when sending information electronically over the Web. Account information sent through e-mail, or online chat, can easily be intercepted by thieves. The Federal Trade Commission wants you to know about Your Access to Free Credit Reports. This information is available in English and in Spanish. In addition to your right to free credit reports if you are an identity theft victim and in some other specific situations, you can request free reports from each of the major credit bureaus once every 12 months to help you monitor the accuracy of your information and detect fraud. A security freeze “locks” your credit report so no one can get access to it until you lift the freeze. Be aware that security freezes can help block certain types of credit-related identity theft but they don’t provide blanket protection from one’s stolen information being used. Most states have security freeze laws (there is no federal security freeze law), which vary in terms of who can request a freeze (only victims or anyone) and the amount that can be charged, if anything, for placing and lifting freezes. Even if your state does not have a security freeze law or only provides for freezes for identity theft victims, you can request a freeze from each of the credit bureaus under a voluntary program for a small fee. The process and time it takes to set and lift freezes varies with each credit bureau.